An affluent bedroom community and suburb of Toledo, Ottawa Hills is an area we’ve provided service to for several years. During that time, we’ve built many all seasons rooms for residents of the area, allowing them to custom-craft a solution that meets their needs and matches their home’s interior and exterior décor. 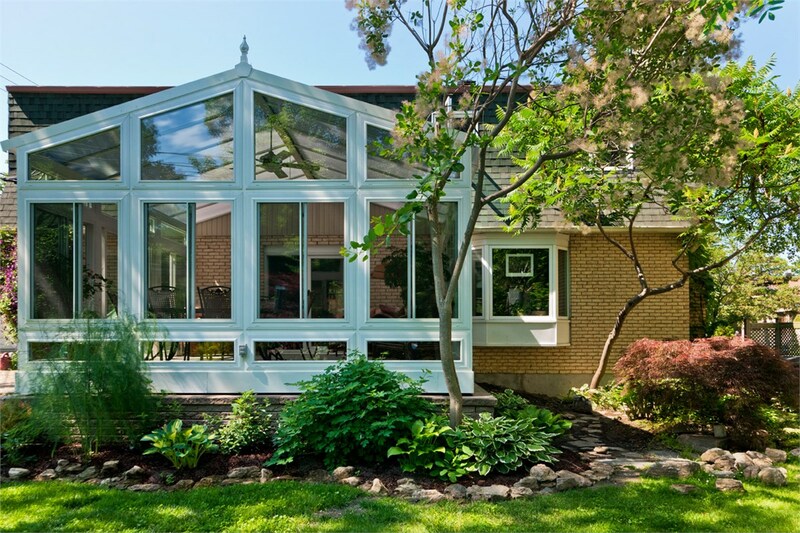 Whether you want an elegant Victorian conservatory or an integrated Ottawa Hills sunroom that looks like a component of your home’s original construction, we have the skill, experience and resources to make it happen. 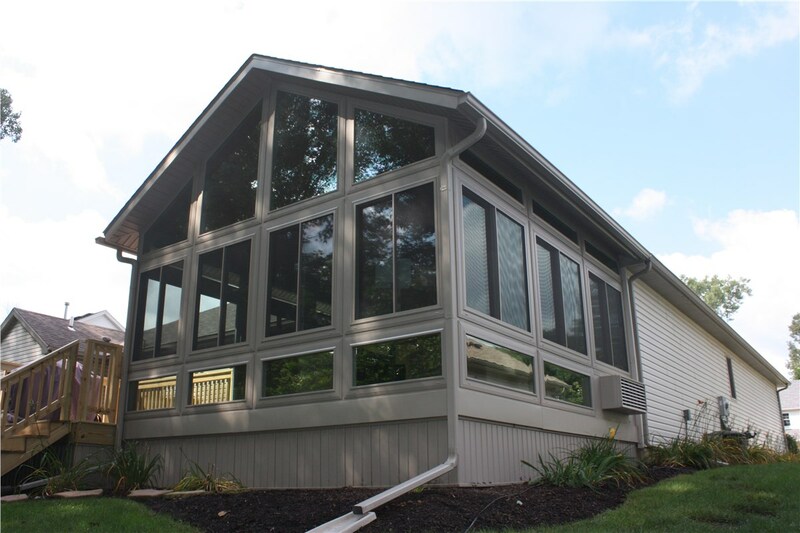 All of our solutions are built using top-notch materials. 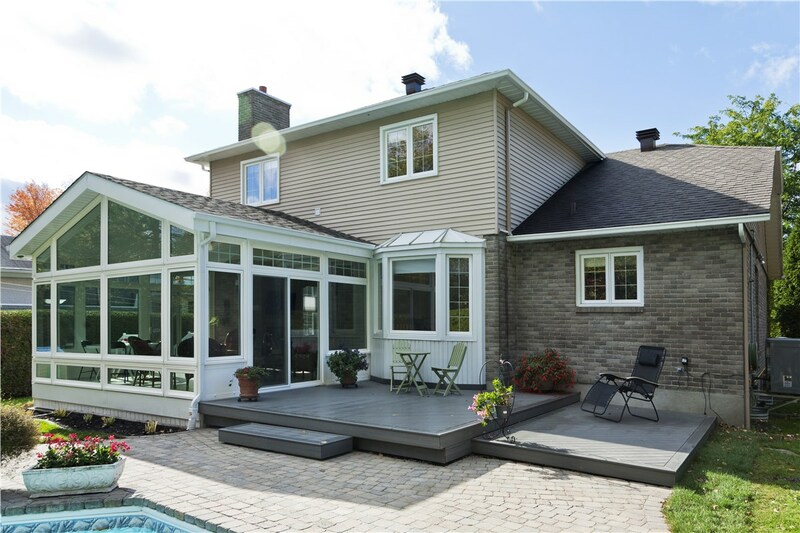 Since your Ottawa Hills conservatory or sunroom is mainly comprised of glass, we use high-performance products from Living Space Sunrooms to fill your home addition with natural light while blocking out harmful UV rays. 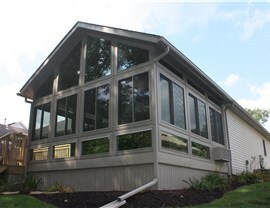 Additionally, this glass is also incredibly energy efficient, so it will effectively trap hot or cold air so you can comfortably enjoy your all seasons room without increasing your bills. Additionally, we can also install ceiling fans, HVAC systems, lighting accents and phone/internet connections. 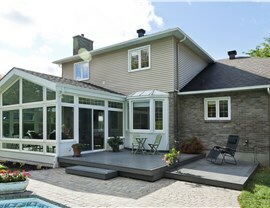 Whatever you need to optimize your new home addition, we will implement it with ease. 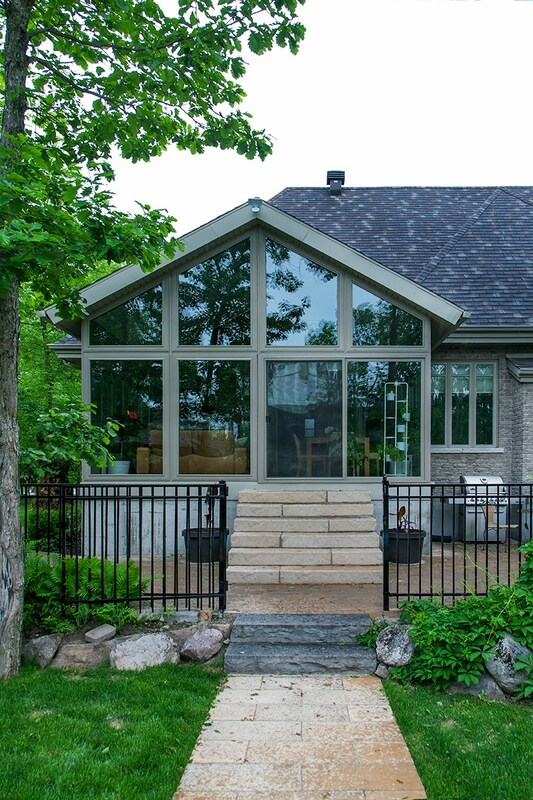 Since our designers and fabricators have worked on many homes throughout their careers, they’ll also guide you to the design options that best suit your requirements if requested. They’ll work with you every step of the way to ensure you get exactly what you paid for. 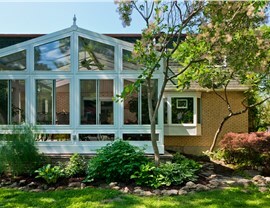 An Ottawa Hills sunroom or conservatory could be the best investment you’ve ever made. 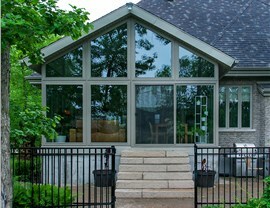 Call Perrysburg Patio & Sunroom or fill our online form to schedule your free consultation today!